(2012/EMI-TV/Rhino/Universal) 63 multi label masters - superb compilation and quality - last copies. 04 Dean Martin:Let it snow! Let it snow!Let it snow! 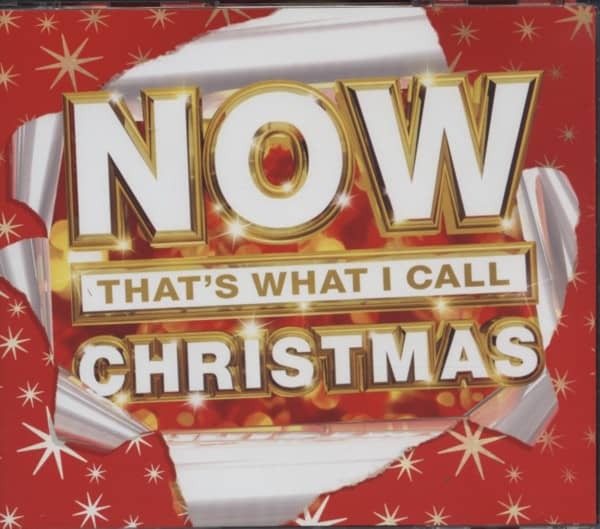 Kundenbewertungen für "Now That's What I Call Christmas (3-CD)"